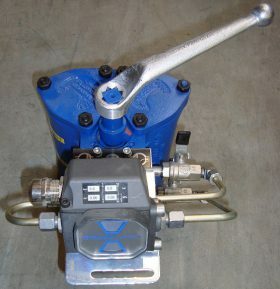 Valves, Mud boxes, Bellows, Strainers | Repair Management Nederland B.V.
EMCO Controls is a Danish instrumentation company. The factory is placed in Hillerød near Copenhagen. From their premises in Hillerød, domestic and export sales as well as manufacturing are conducted. 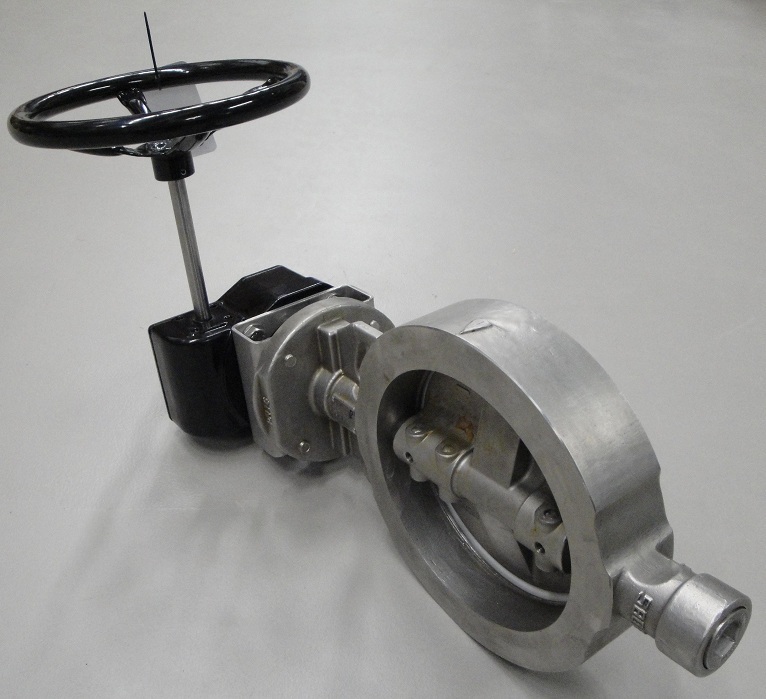 Emco Controls employs skilled people with many years of experience in manufacturing of mechanical instruments. 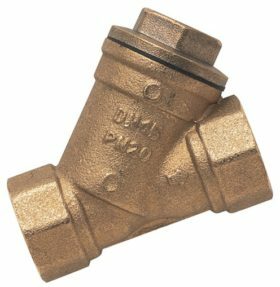 EMCO Controls originates back to 1966 and has right from the beginning been recognized as a manufacturer of process control equipment including primary elements for flow measurement. 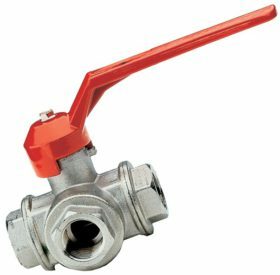 We offer a full range of valves with or without material 3.1B certificate and when required with Classification Society testing. We can provide JIS, DIN and ANSI Valves with a short lead time. 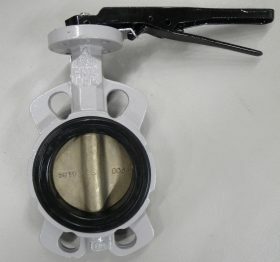 Specialized in fluid handling with more than 20 years experience. 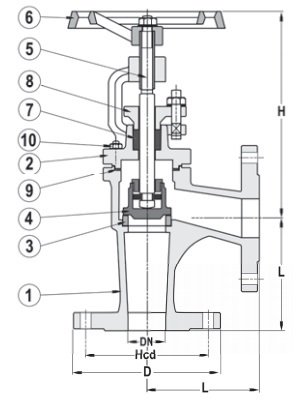 The programm contains pumps, heat exchangers, valves and water meters. 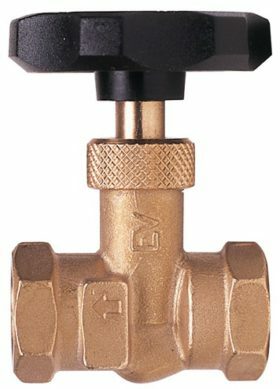 Always in the best quality and approved by Classification Socities. 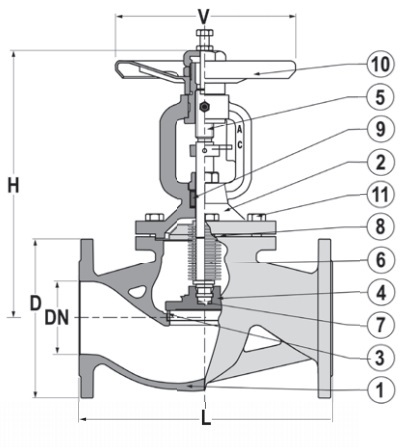 If required this Erhard valves can be tested by the Class and supplied with a certificate. Danish manufacturer with a global network of offices. 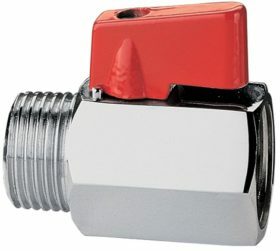 We offer Danfoss Solenoid valves. 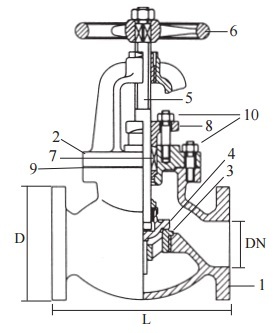 Datasheet Solenoid valve type EV220B for steam, water, compressed air, oil and gases. 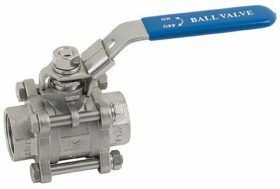 Ball Valves Standard threaded made of nickel plated brass, pressure rate up to PN50, 3-way valves nickel plated brass with a pressure rate of PN25 and available with L-bore and T-bore. 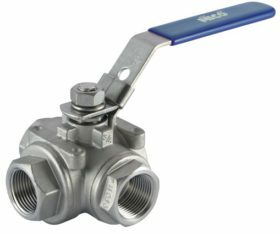 Threaded Ball Valves for Potable water applications according to EN 13828 and DVGW W 570 or KIWA. 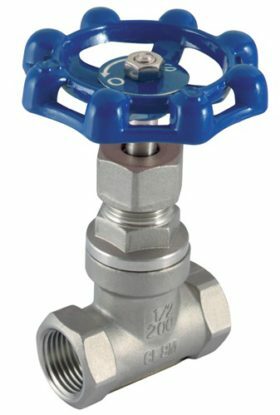 The special shaped ball prevents water to stay behind in the valve and prevent so bacteria grow in the valve. 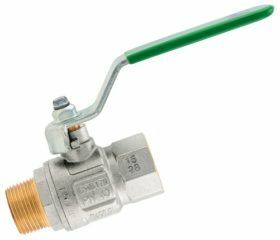 Pressure rates up to max. 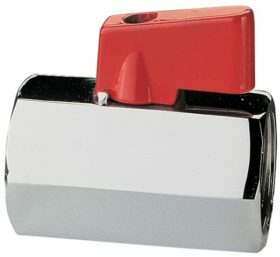 PN50. 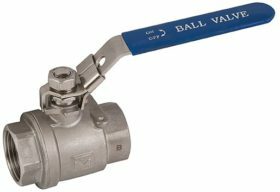 Threaded Ball Valves Stainless Steel AISI 316 for temperatures up to +200°C and pressure rates up to PN150. 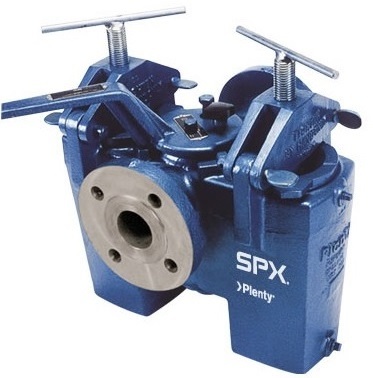 Available with full bore and reduced bore, as 1- 2 – and 3-piece house and 3-way with T-bore and L-bore. 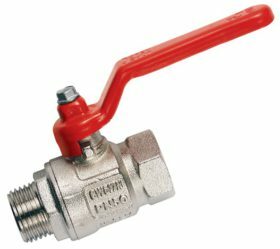 Threaded Mini Ball Valves for water, heating, air conditioning and compressed air systems. Maximum pressure up to PN15. 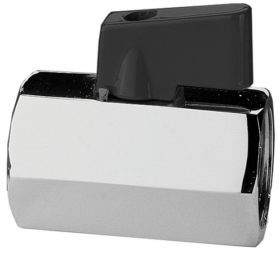 Available with red and black handle. 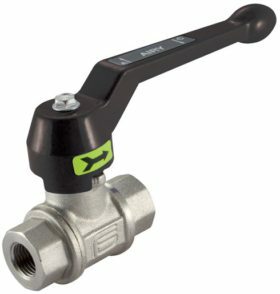 Ideal for narrow spaces where a standard ball valve doesn’t fit. 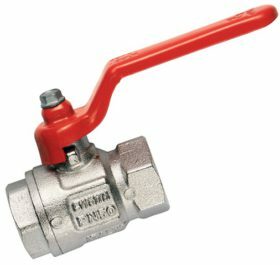 Special Threaded Safety Ball Valves for use in compressed air systems with a pressure relieve. 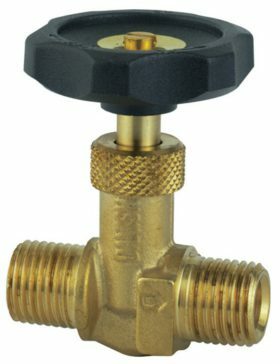 For pressure rate up to PN12. 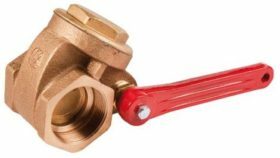 Threaded Quick Closing Valves especially for closing a gas-oil fuel line in the engine room in case of emergency situations. In one action the fuel line is closed. 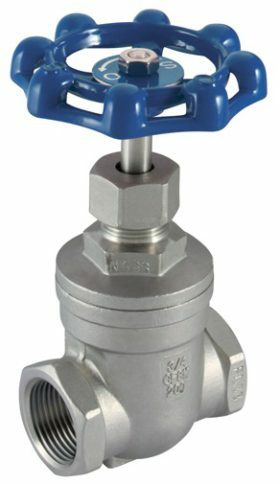 Threaded Needle Valves with a brass body for temperatures up to +80ºC and pressure rate up to PN100, Threaded Globe Valves in Stainless Steel AISI 316 temperature resistant up to +200ºC and pressure rated PN14. 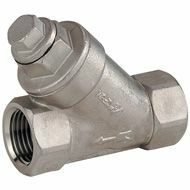 Threaded Check Valves for water, heating, air conditioning, compressed air and fuel systems. Type Europa, York and Roma can be used in horizontal, vertical and oblique positions as well. 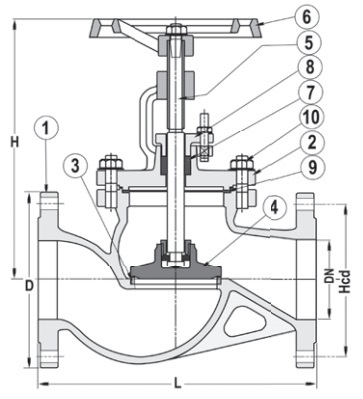 Type Swing can only be used in hoizontal position. 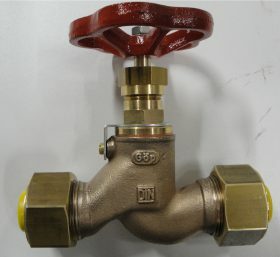 Body material is brass, resistant against temperatures up to +100ºC. 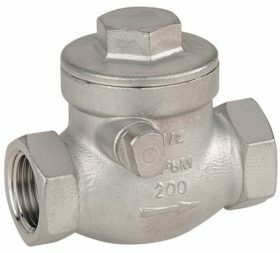 Check Valve Swing is also available in Stainless Steel AISI-316 and is resistant against temperatures up to +200ºC. 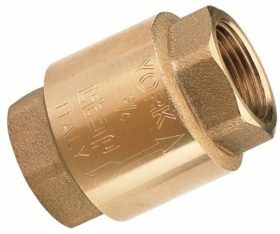 Threaded Y-Strainers in brass for temperatures up to +110ºC and pressure rate PN16, BSP threaded and Y-Strainers stainless steel AISI-316 for temperatures up to +110ºC and pressure rate PN55, BSP threaded. 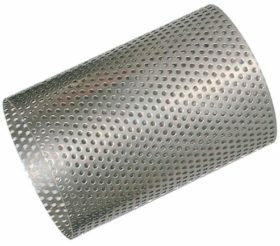 Replacement filter inserts are made from Stainless Steel AISI-316 for both brass and stainless steel types. 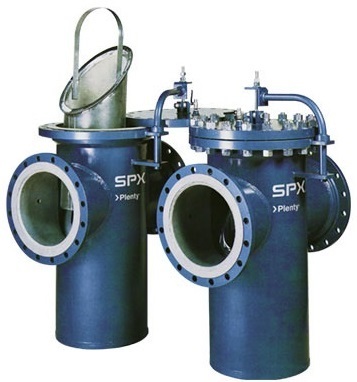 SPX Flow & PLENTY two big manufacturer with a long history on filtration, pumps and mixers. 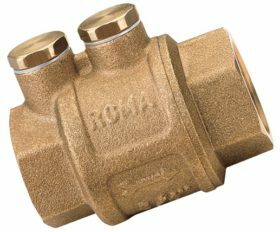 RMN offers the range of Single and Duplex strainers and Seawater filters. 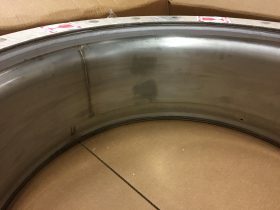 High quality and performance. Choice in materials and dimensions. 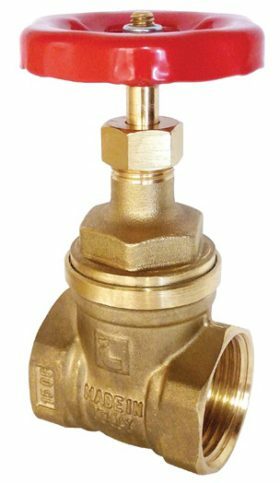 Marine quality JIS Stop valves and globe valves straight and angle in several materials and pressure rate 5K, 10K, 16K & 20K. All from European maker. 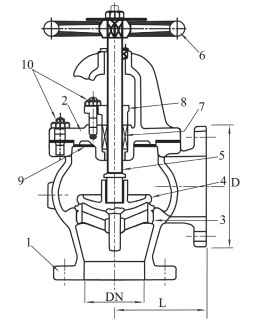 Marine quality DIN Stop valves and globe valves straight and angle in several materials and pressure rates. All from European maker. 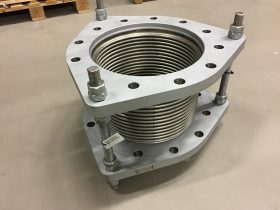 Metal expansion joints (bellows) for steam lines, thermal oil lines etc. 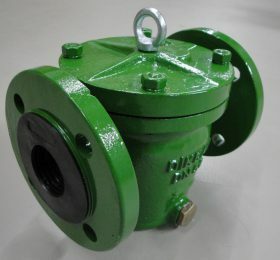 Standard types and custom made bellows. Custom made metal cargo line compensators. For different temperatures and products available such as for bitumen cargo lines. 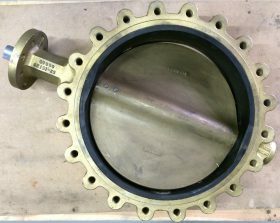 Exhasut gas bellows are available as standard single bellow with or without an inner sleeve (picture with inner sleeve). Also available as double layer bellow. 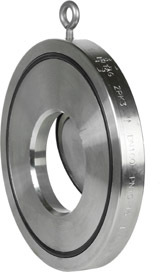 Material stainless steel AISI 321 and with carbon steel flanges. 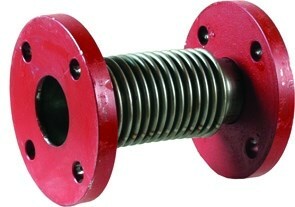 Exhaust gas bellows are standard designed for temperatures up to 550°C and a pressure of 1 bar (0.10 MPa). 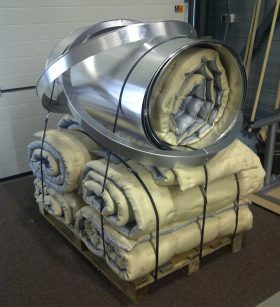 We offer custom made mattresses for exhaust gas bellows and other applications. 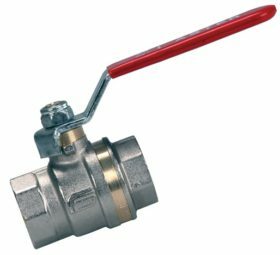 With a very short lead time and in a wide temperature range.